Assures premanent resiliency and flexibility. 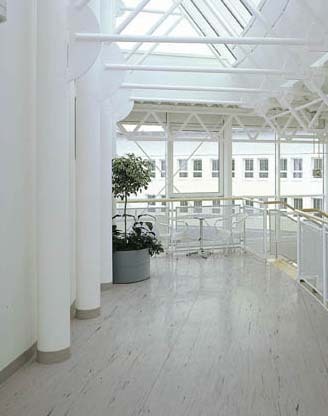 Its resiliency reduces fatigue from standing and walking on floor. XD compound and process provides easier maintenance. Economical due to its long life cycle and low maintenance.